Carolee Schneemann, Eye Body #11, 1963. Image courtesy the Schneemann studio. Hales Gallery is please to announce a talk with Carolee Schneemann at the New York Public Library on Wednesday March 9th 2016, 6-8 pm. The event is free and open to all. In celebration of the release of her new book, "Carolee Schneemann: Kinetic Painting," the pioneering artist disucsses her work and career with Kathy Battista of Sotheby's Institute of Art, Jenny Jaksey of the Aritst's Institute and David Levi Strauss from the School of Visual Art. The talk takes place as part of the New York Public Library's "An Art Book" series. 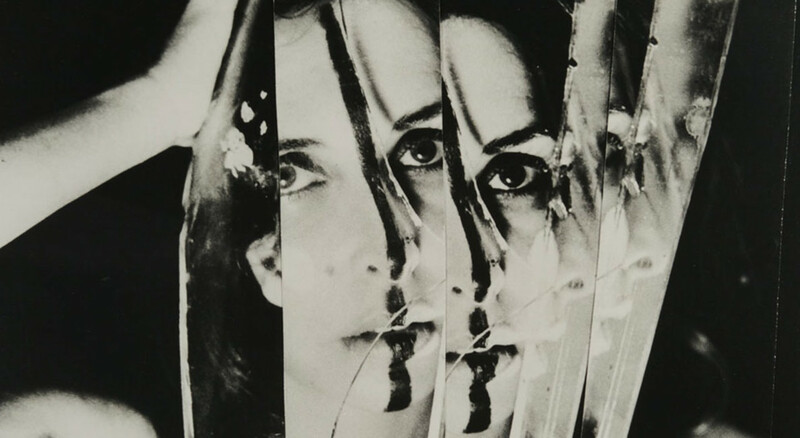 "Carolee Schneemann: Kinetic Painting," published in conjunction with the artist's retrospective exhibition at Museum der Moderne Salzburg, follows her remarkable career in its entirety. This exhibition was organized by Sabine Breitwieser and Branden Joseph. Copies of the book are available for purchase and signing at the end of event.